Coneygree will not run before the Timico Cheltenham Gold Cup, with the nine-year-old set to be given extra time to get over his comeback second in last month's Betfair Chase. Owned by The Max Partnership, Coneygree missed the King George VI Chase at Kempton on Boxing Day after failing to show his usual sparkle in a pre-race gallop and has since been found to have jarred himself up. Sara Bradstock, wife of trainer Mark Bradstock, said on Thursday: "He'll go straight to Cheltenham. He's a bit jarred but he should be fine, though as always we won't rush him. We'll give him plenty of time to get over it." While regaining the Gold Cup, which he won under Nico de Boinville in 2015, is the priority for Coneygree, Bradstock added he would not be pushed to make the festival. 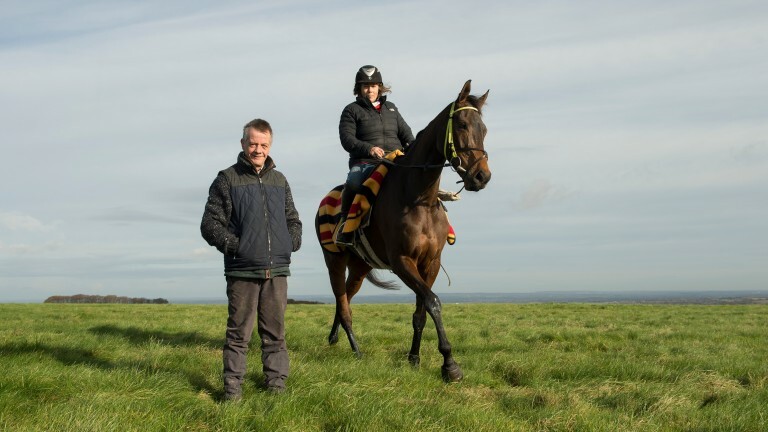 "He's already won a Gold Cup and if he's not right and we have to go to Aintree or Punchestown instead, then that's what's right for him," she said. "Having said that, I'm sure he'll get to Cheltenham. "We'll take our time and we know every bit of him and we know when he's right. We just want to get there in perfect shape." Off the back of the news, Coneygree was pushed out to 14-1 by Paddy Power, Betfair and William Hill for the Gold Cup, although Ladbrokes chose to keep him at 8-1 and Betway quote 9-1. King George winner Thistlecrack is the best-priced 5-4 favourite.